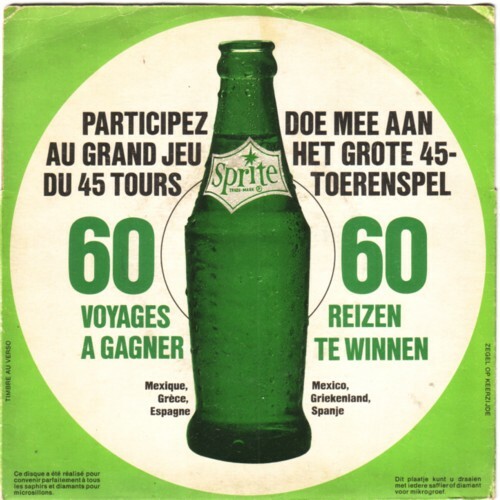 If anybody who reads this knows more about Belgium advertisement records, I would love to get in contact! This seems to be a completely white area on the map of the wonderful world of records. The reason why this record makes me happy, is hard to explain. Nostalgia? The beautiful Flamish language? The voice of Jan Theys? (He is not mentioned, but I am pretty sure he is it.) The nice sound effects, that probably were taken from a library record? 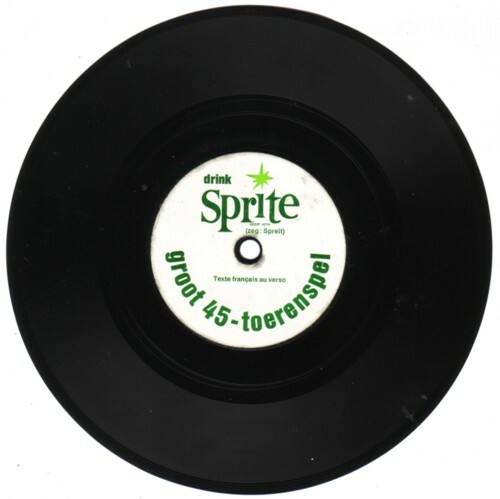 The brand Sprite, which the Coca Cola company produced as an answer to Seven Up, which we liked far better at our house back in the sixties?